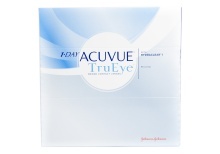 ACUVUE® contacts are made by Johnson & Johnson Vision Care, Inc. Acuvue offers a range of contact lens types that provide excellent comfort and vision correction. 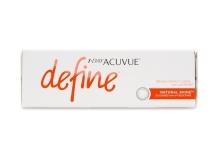 For near, farsighted, or astigmatism needs, the Acuvue Brand family has a product for you that almost feels like you’re not wearing contact lenses at all. 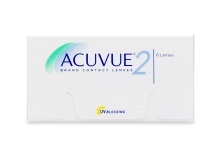 You’ll find the highest UV Protection, Visibility Tints, and Inside-out Markers on all Acuvue Contact Lenses. 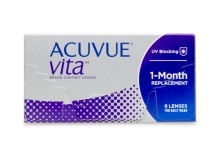 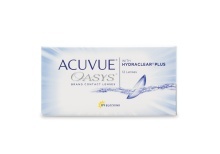 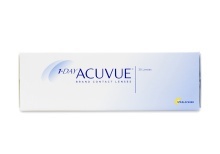 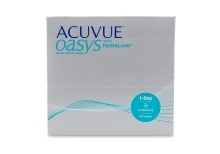 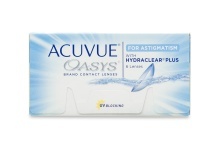 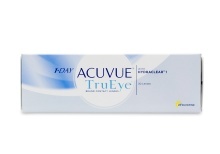 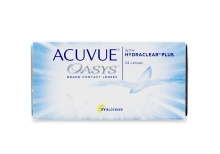 Plus Acuvue contacts are the only lenses incorporated with Hydraclear Plus. 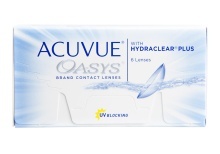 Hydraclear Plus is an element engineered to provide moisture-rich comfort and superb breathability for soft contact lenses. 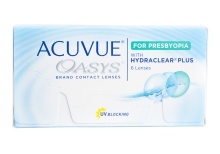 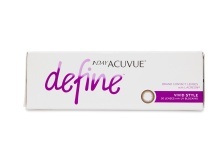 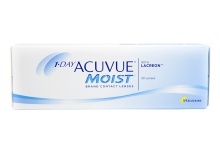 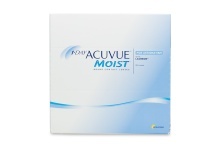 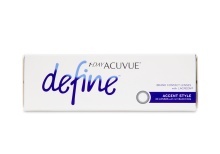 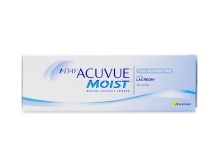 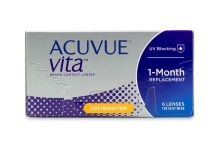 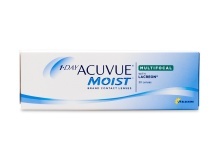 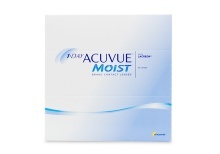 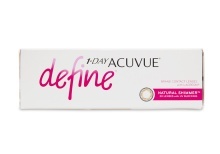 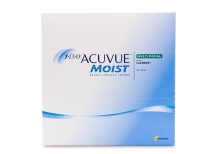 Whether you’re wearing Acuvue Oasys, Acuvue Moist, or any of other Acuvue lens, you’ll experience the luxury of disposable contacts that are durable and extremely comfortable. 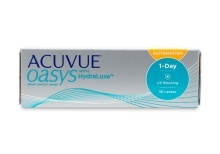 When you go with the top contact lens brand in the world, you can be assured that whatever your vision needs are, ACUVUE® Brand has a contact lens to add comfort, ease and freedom to your life.